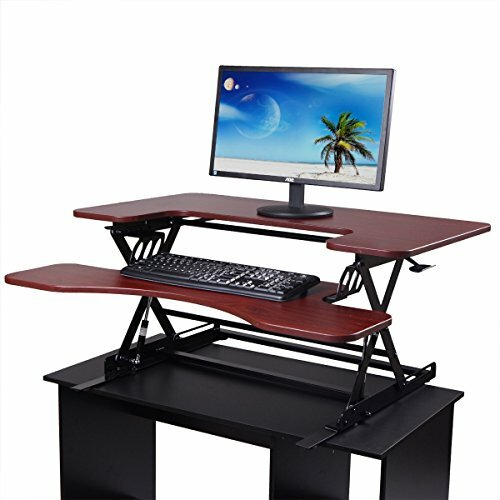 LAZYMOON Ergonomic standing desk workstation provides an easy solution for integrating a stand-up experience through your workdays. and remain steady even its completely extended. There are many science based health benefits of using standing desks. It deserves your purchase.